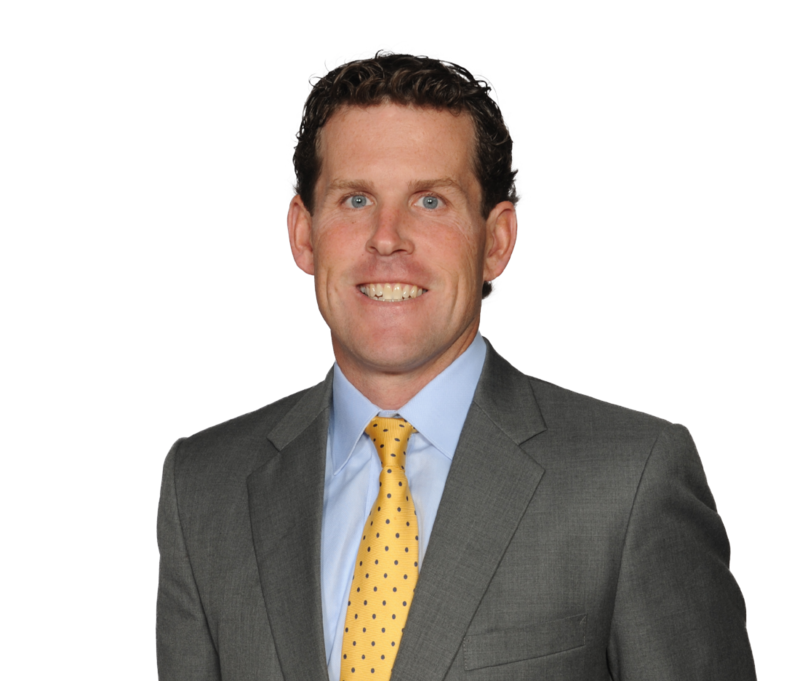 Brian Collins serves as the Managing Partner of Pedersen & Houpt. He also is a member of the firm's Corporate and Business Counseling Practice Group. Brian is a business lawyer who concentrates his practice on mergers and acquisitions, private equity, banking and finance. Brian advises closely-held and middle-market companies involved in a wide range of transactions, including: highly leveraged deals, tax-free reorganizations, public and private company mergers, acquisitions, and divestitures. Brian works closely with his clients to negotiate terms and structure and finalize each transaction. Brian has evaluated, structured and negotiated private equity led transactions. His experience in this area extends to representing private equity funds and their portfolio companies in leveraged buyouts, refinancings, recapitalizations and fund exits. Brian also represents lenders and borrowers in structuring and documenting a wide range of commercial finance transactions involving both traditional and creative lending methods. He is experienced in structuring mezzanine and other subordinated financing transactions as well as negotiating intercreditor issues associated with multi-lender transactions. Brian is actively involved with the Evans Scholars Foundation of the Western Golf Association, the Chicago Parks Foundation, and Cristo Rey Jesuit High School. Represented a private equity fund in all aspects of its recent acquisition of facilities involved in the treatment of substance abuse, including the capitalization and financing of the transaction. Represented a regional beer distributor in connection with the sale of its assets and real estate to a strategic buyer. Represented a Chicago-based private equity fund in the recent sale of three portfolio companies. Actively represents several regional lenders in connection with all aspects of their commercial lending transactions. Represented a Chicago-based private equity fund in connection with its acquisition of a national airplane jack company. Represented a commercial lender in connection with the financing of a gulfstream private jet owned by a group of high net-worth individuals. Represented a privately held mail order business in connection with its merger with a division of Liberty Media Corp. (NASDAQ: LMCA). Regularly counsels a Chicago-based manufacturer in connection with its acquisition of strategic partners and assets. Represented a closely held business in connection with an asset based loan from a regional commercial lender. Represented a regional commercial lender in connection with a syndicated construction loan for a condominium development in Chicago. Advised a group of high net worth real estate investors in connection with an acquisition of a California franchise hotel. Regularly counsels a Chicago-based developer of casual dining restaurants throughout the Midwest.